Continuing to lead the way in educational enterprise content management (ECM) sales, Softdocs, an ECM, e-forms and workflow solutions provider, today announced key achievements for Q3 2017. These milestones include higher education and K-12 client growth, a 100 percent higher education client retention rate, and prestigious award honors. 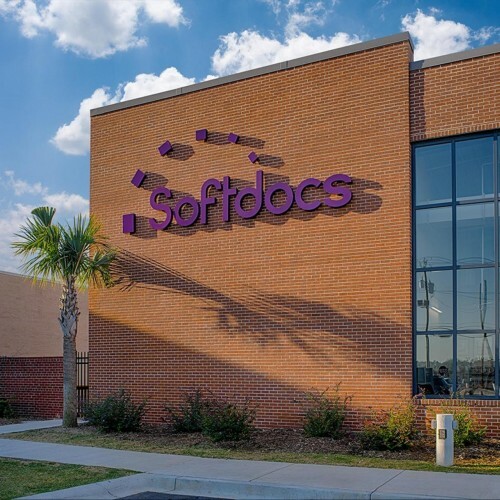 Softdocs’ new customers, including Polk State College, represent migrations from other ECM providers as well as existing customers expanding their use of Etrieve Forms, Etrieve Content and Doc e Serve, a print customization and delivery product. Polk State College, a public state college in Winter Haven, Fla., is a Jenzabar One user that selected Softdocs’ Etrieve Cloud platform for its seamless integration between leading ERP solutions and other critical business and student information systems. As part of phase one, the institution is introducing Softdocs in its admissions and financial aid offices to improve efficiency and streamline processes. Also in Q3, Softdocs achieved a 100 percent higher education annual client retention rate, as the Etrieve platform continues to gain momentum with colleges and universities. “Based on the depth of our solutions and commitment to customers, we are proud to maintain a strong higher education client retention rate and are seeing an increased demand in our cloud-based solutions as well as migrations from other ECM providers,” said Andrew Daniel, vice president of corporate strategy, Softdocs. Expansion in the Ellucian Customer Base – Framingham State University, Jackson College, Pratt Community College, Shawnee Community College and Yosemite Community College are Colleague®, Banner® and PowerCampus ® by Ellucian users that selected Softdocs’ Etrieve platform. Expansion in the Jenzabar User Community – Polk State College joins other Softdocs customers leveraging ERP and SIS solutions from Jenzabar – including EX, CX, JX and Jenzabar One. Ongoing Client Migration to Etrieve – Barry University and Neumann University recommitted to Softdocs with their decision to migrate from Softdocs’ legacy Doc e Scan and Doc e Fill platforms to Etrieve. Continued K-12 Momentum – Harris County Schools, Mountain Education Center and Kershaw County Schools chose Softdocs Etrieve K12 to improve their district’s business processes and provide secure, cloud-based enterprise content management. 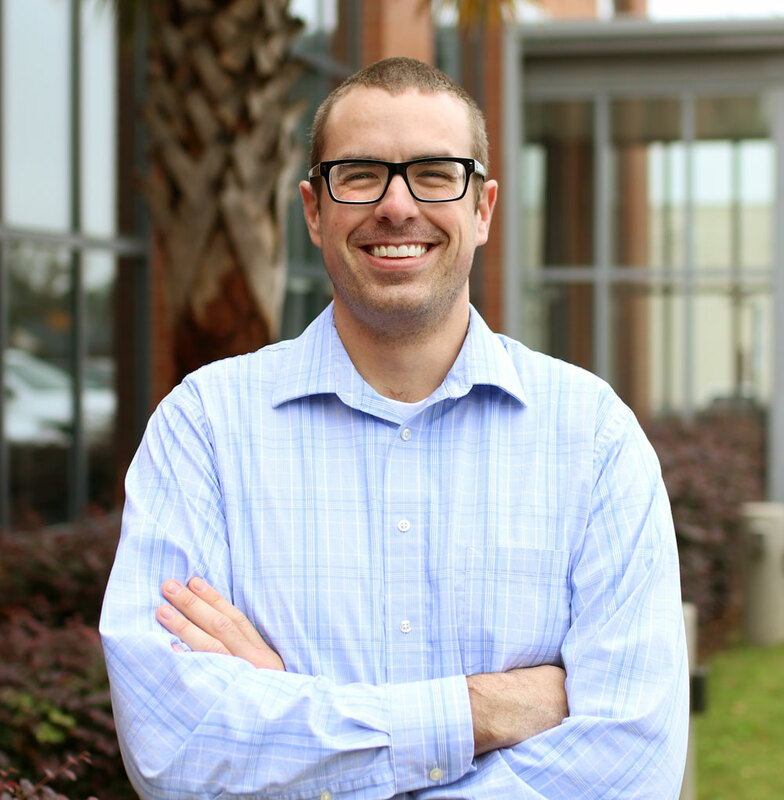 Additionally, in Q3, Softdocs was named one of South Carolina’s Best Places to Work and was named a finalist by the InnoVision Awards, which celebrates companies for outstanding leadership, innovation and technological excellence. Softdocs, including Etrieve Content, Forms and Flow, offers a single solution for streamlining common student and employee requests. With its seamless ERP integration capabilities, institutions can store and organize content, as well as redefine business processes, reducing the need for paper and improving productivity across the entire institution.